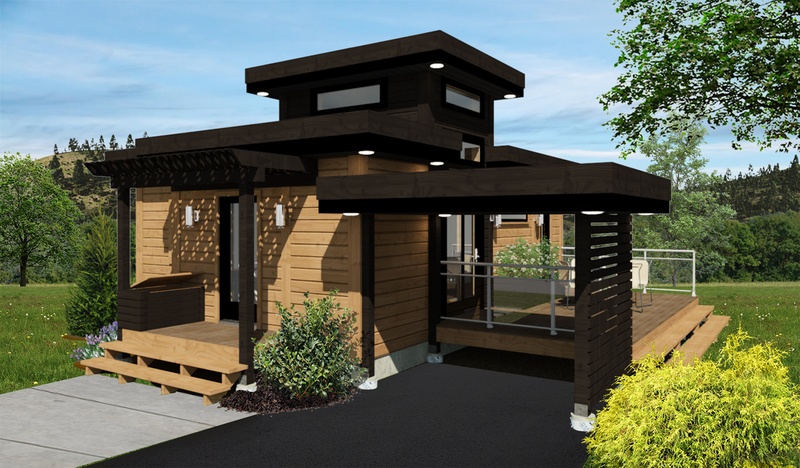 Timber Block Reveals New Contemporary "Tiny House"
The design team at Timber Block Engineered Homes has done it again, and has created a home with oustanding architectural appeal - this time in a "smaller" fashion. 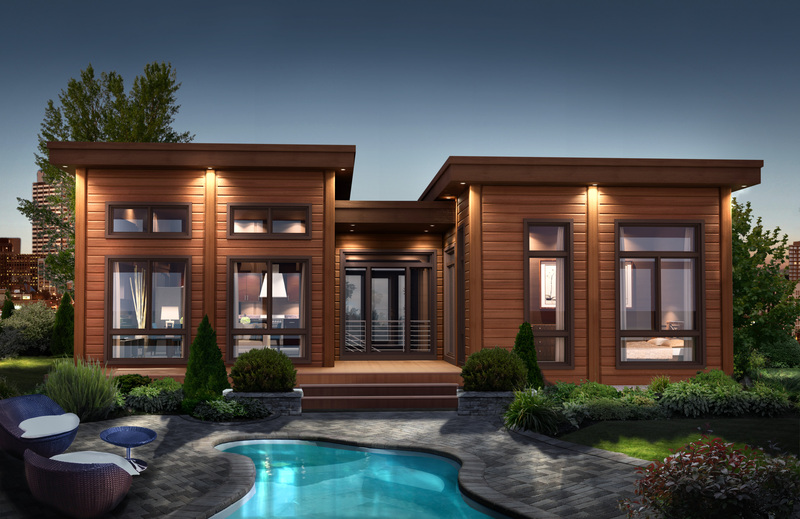 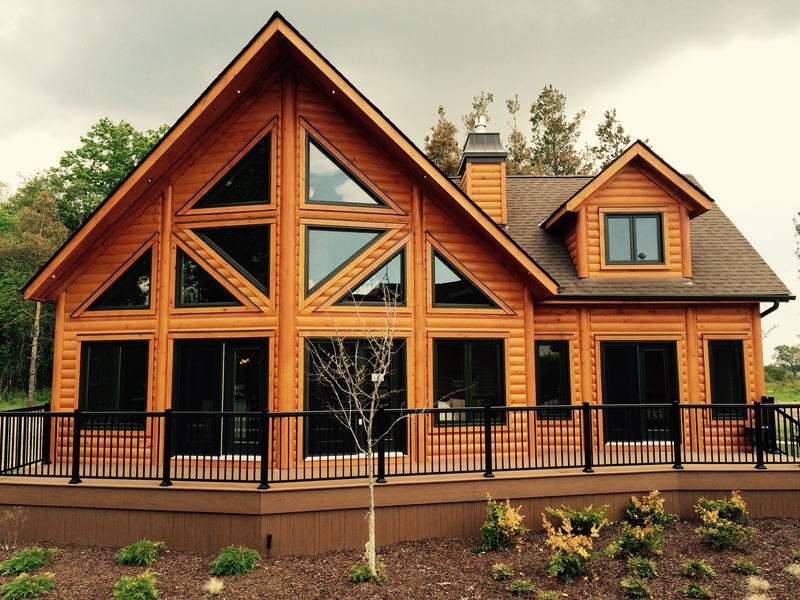 House settling and checking are common phrases associated with the construction of wood homes, especially log homes. 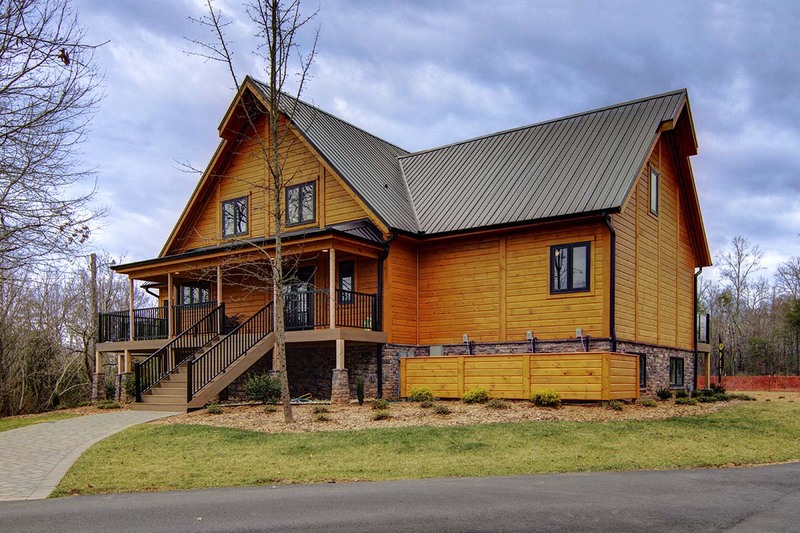 Today, we're explaining why Timber Block homeowners never have to worry about either of these issues.